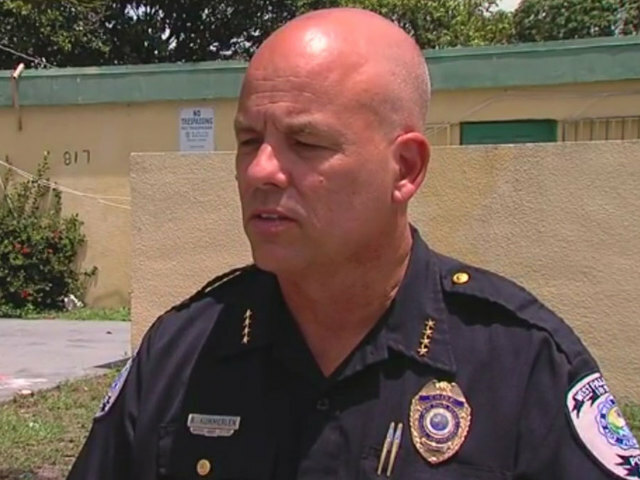 West Palm Beach's top cop is retiring. 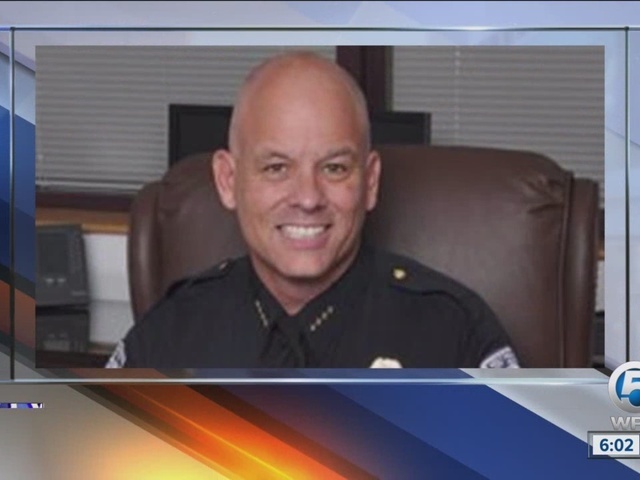 Contact 5 has learned Bryan Kummerlen, the city's chief of police, will step down on February 12th, 2017. In his resignation letter, Kummerlen told the mayor when he became chief, he had one thing in mind, "To help raise the agency to a higher level to better serve our community." He also made sure to thank the line personnel of his department and those serving the community, saying, "Society's unrealistic expectations have made a difficult job almost impossible." Chief wanted to remind them to "remember why you chose this profession and know you are supported by the all too silent majority." He ends the letter with, "You are needed now more than ever." Kummerlen says he feels the department has made many improvements, and is one of the preeminent police departments in the country. Kummerlan has been with the department since 1987 and became chief in May 2014. City Manager Jeff Green says the mayor is out of town, so they have not discussed interim chief possibilities or when an official search will begin for a replacement. Read Kummerlen's retirement letter below.